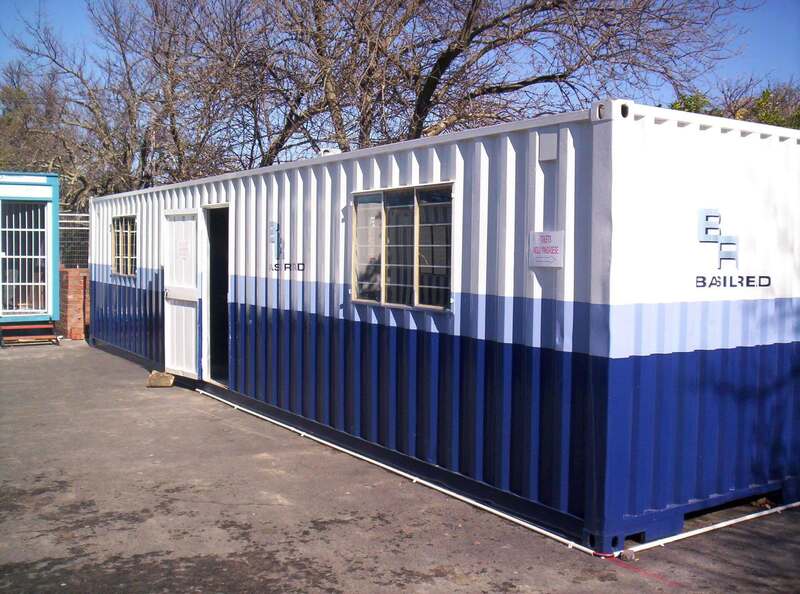 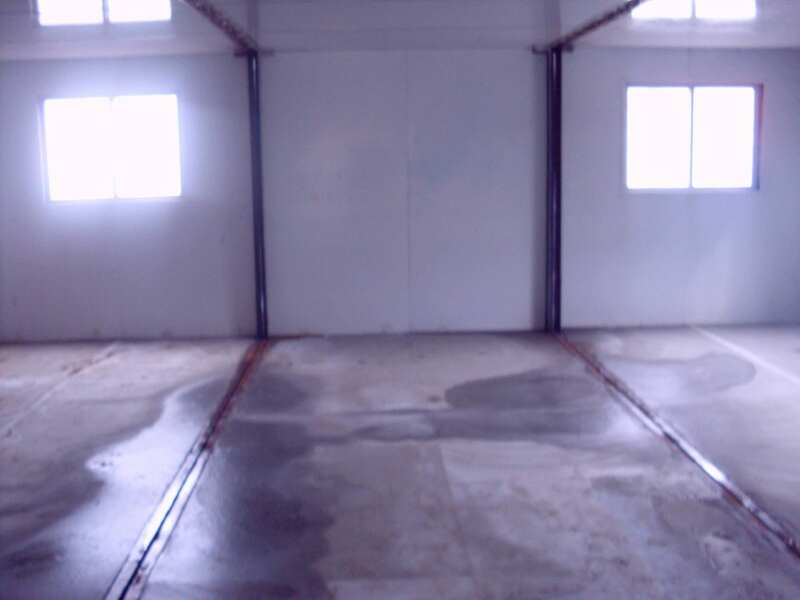 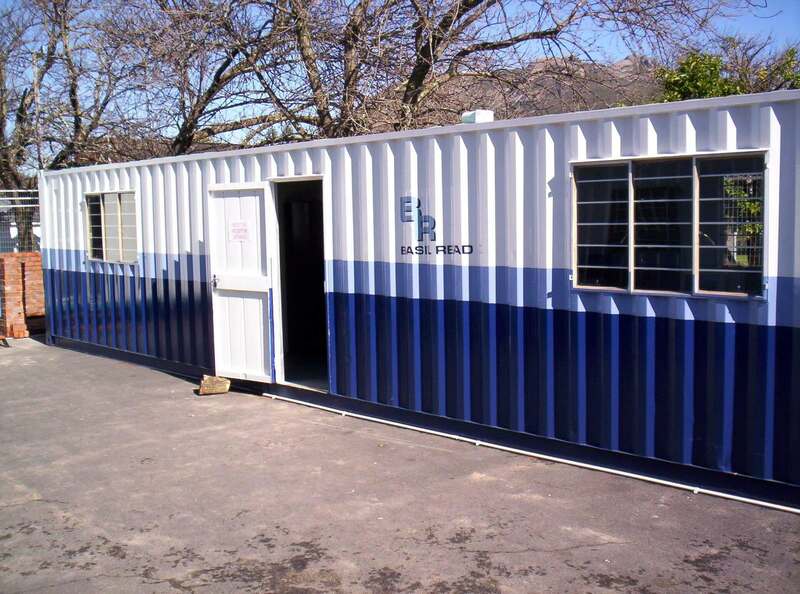 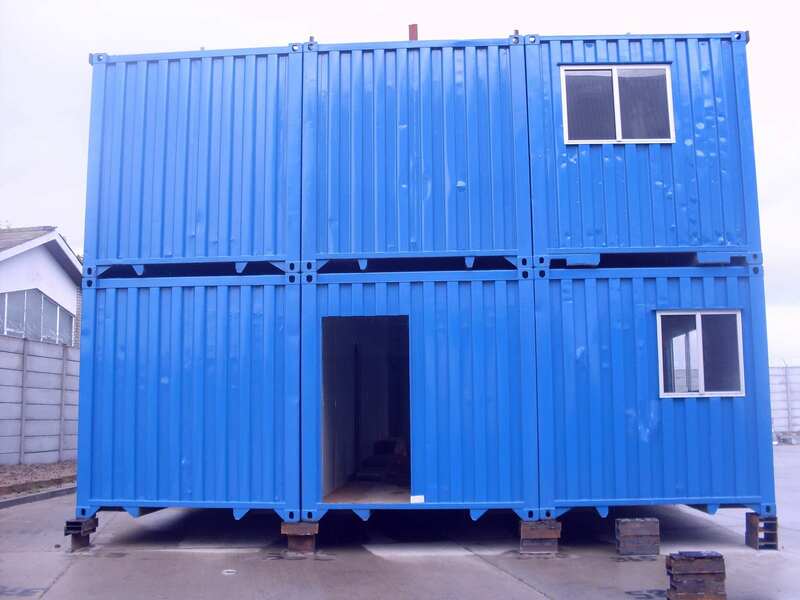 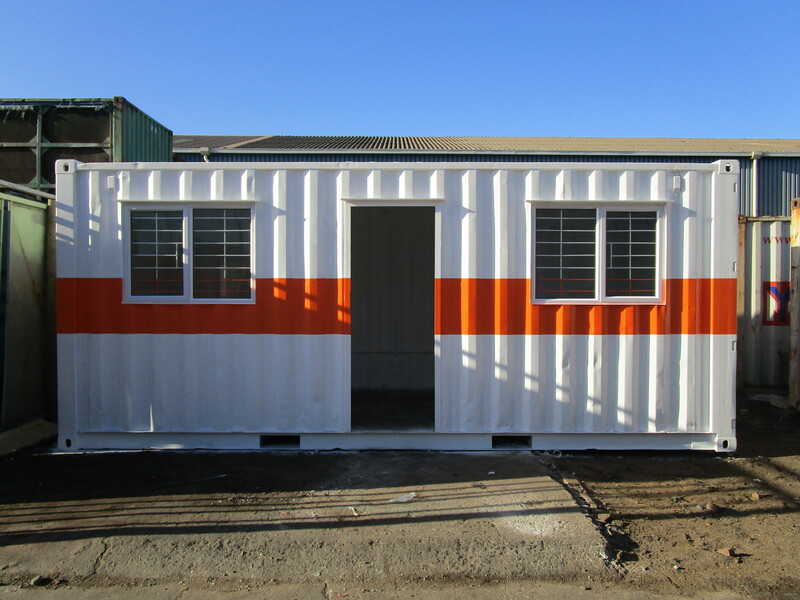 At Container Rental & Sales, our container offices will suit all your requirements. 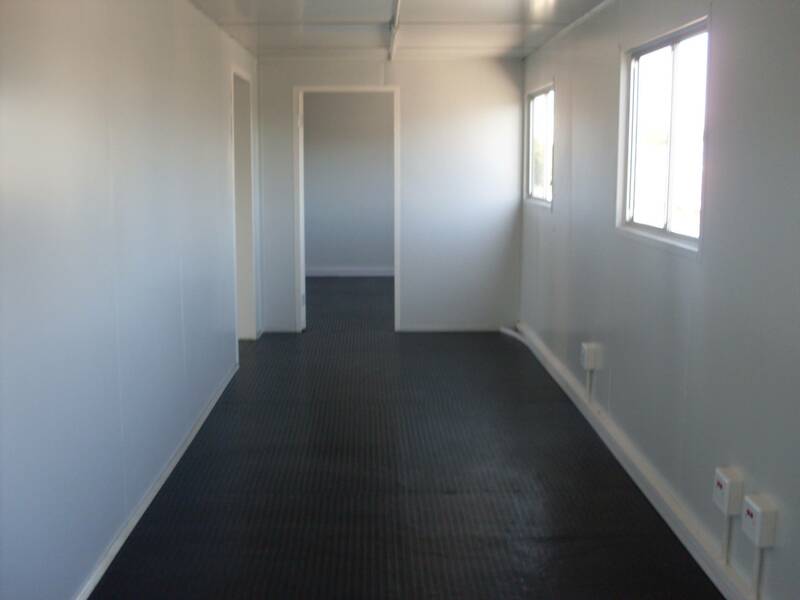 Whether this is on a site, or for short term or long term, container offices provide a secure solution to suit your needs. 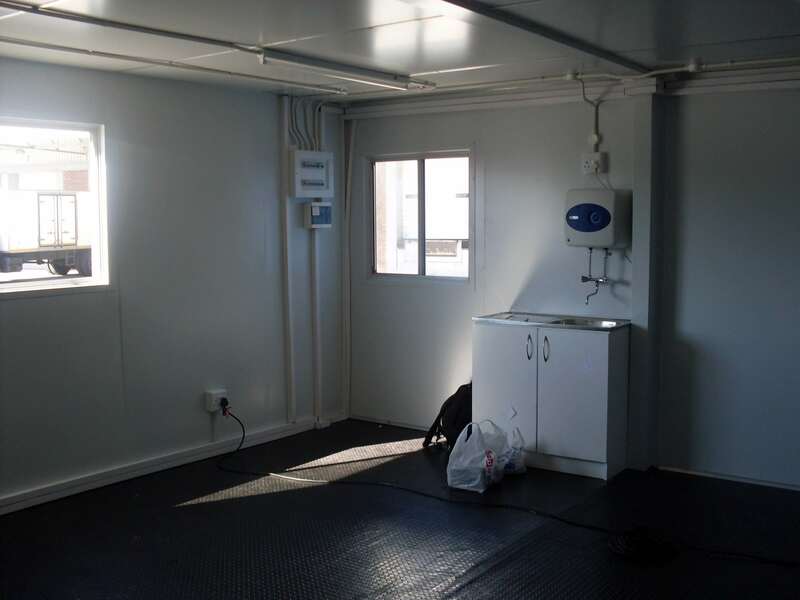 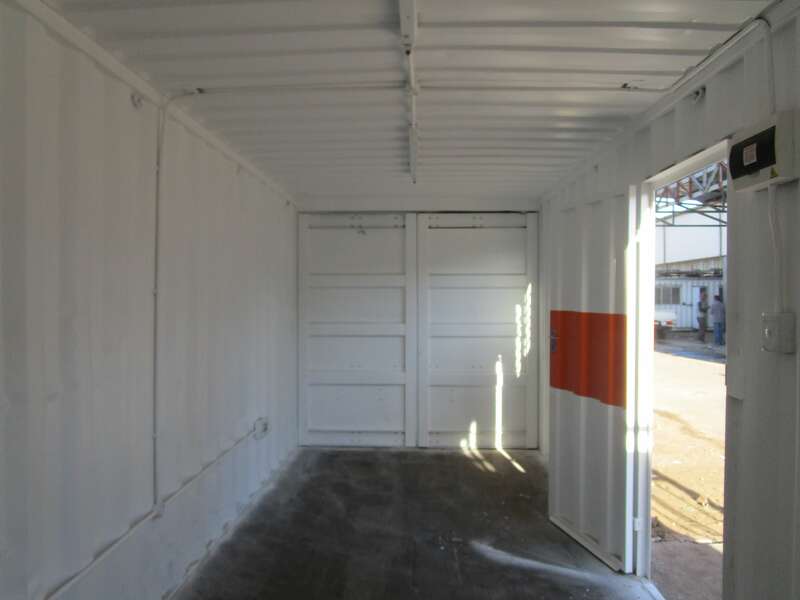 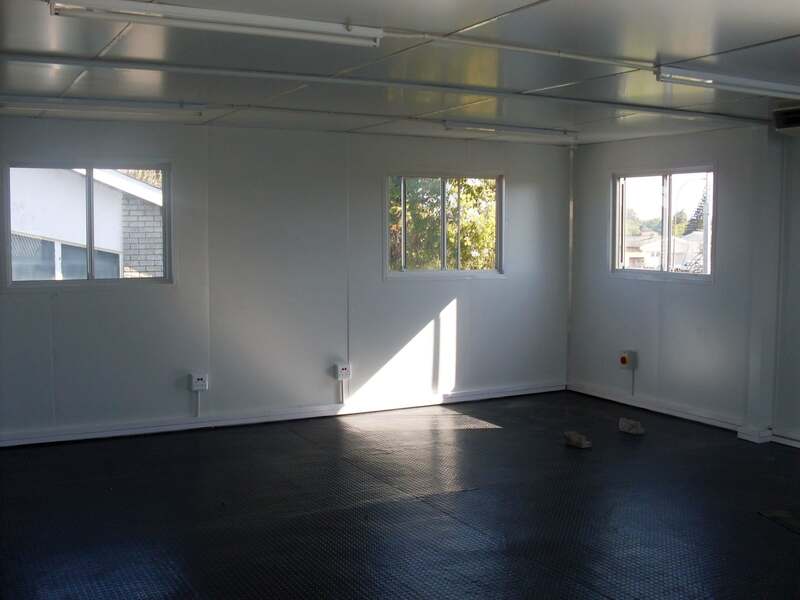 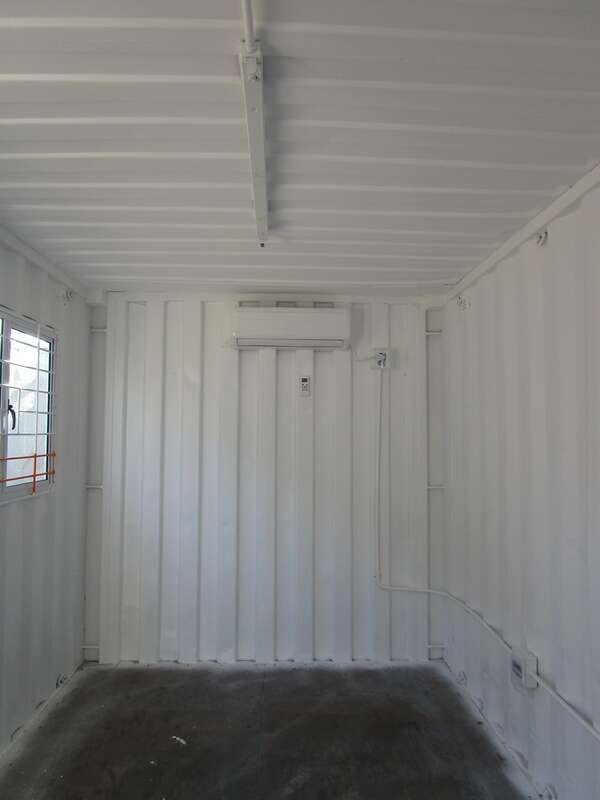 Besides the doors, windows, painting and electrics you can add insulation, an air conditioner, floor covering, and any other accessory you may require when converting a 3, 6 or 12-meter container into an office. 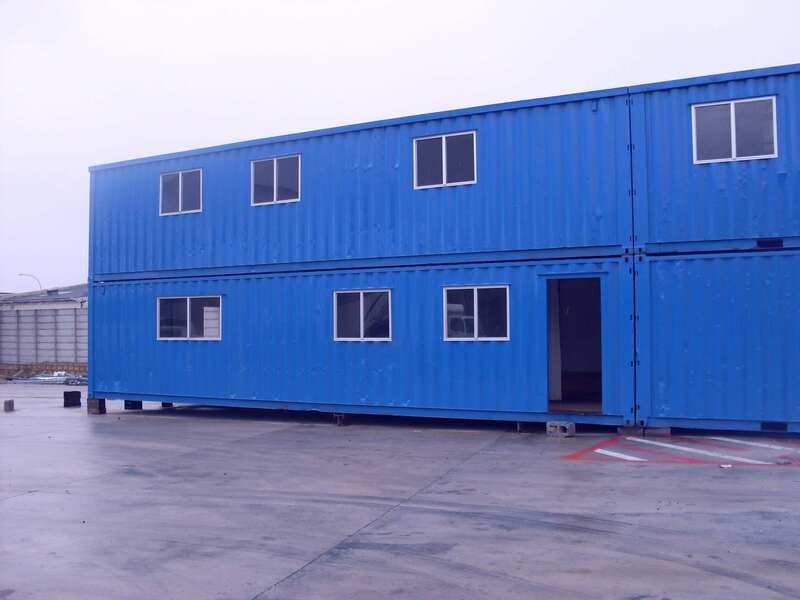 Our most common conversion and most sort after is the site office. 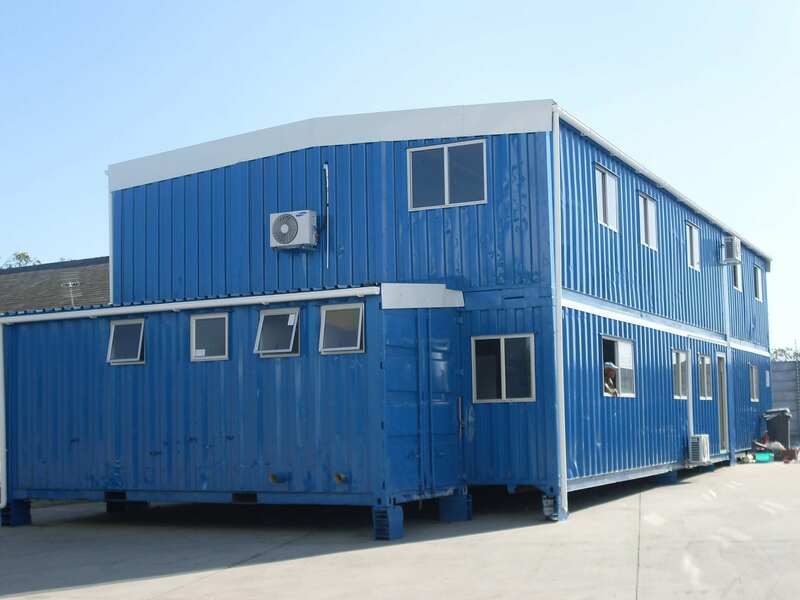 We offer both a basic office as well as a “luxury” office which is paneled and has an air conditioner. 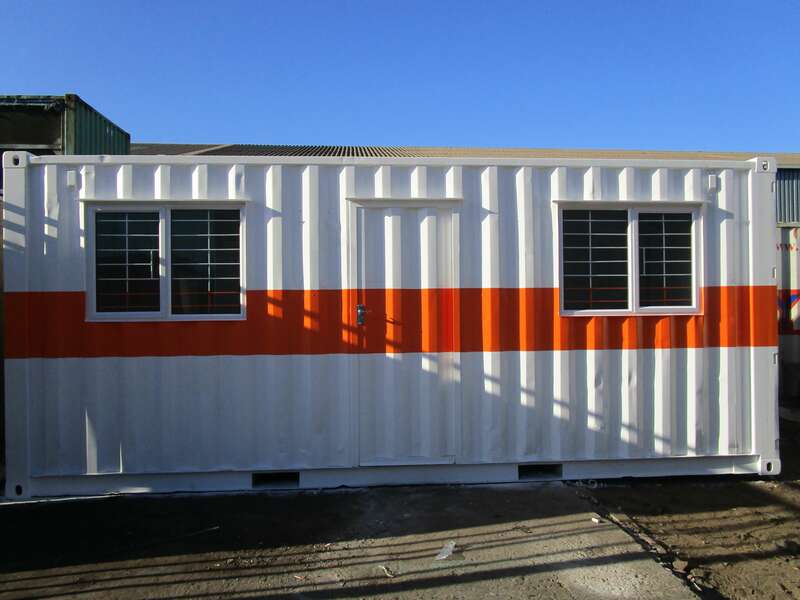 You can also brand your site office when purchasing as it is good advertising on your site. 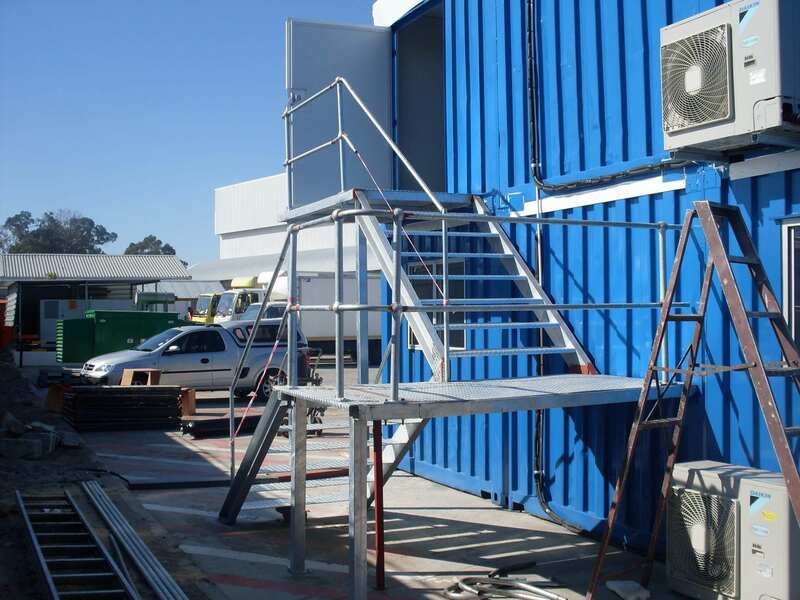 Our experienced design team can advise you on a solution that best suits you.